During the month of September 2016, several supranational bodies will review States’ implementation of their treaty obligations, regional judicial bodies will conduct hearings, and four UN special procedures mechanisms will conduct country visits. Four United Nations treaty bodies will hold interactive dialogues with more than 20 States regarding their implementation of treaty obligations related to economic, social, and cultural rights and to the rights of persons with disabilities, children, and migrants and their families. 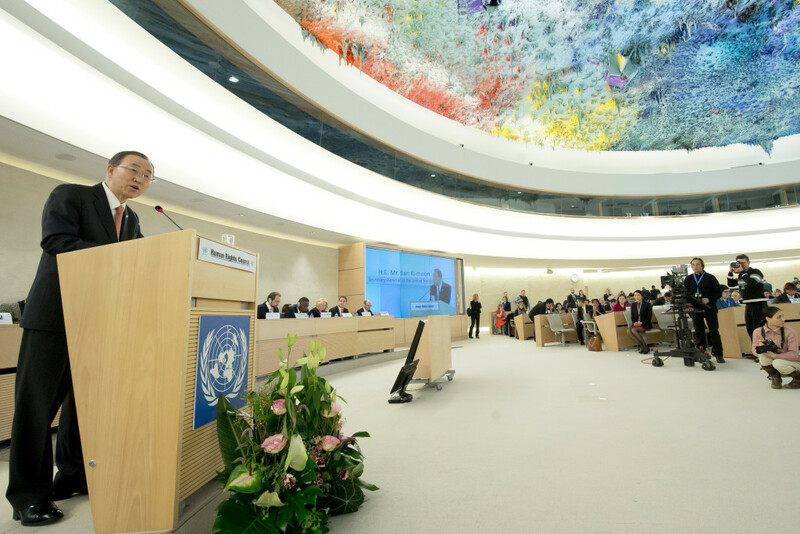 The UN Human Rights Council and two working groups under it will conduct sessions as well. 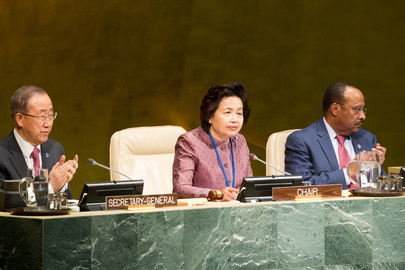 The UN General Assembly will host the UN Summit for Refugees and Migrants. 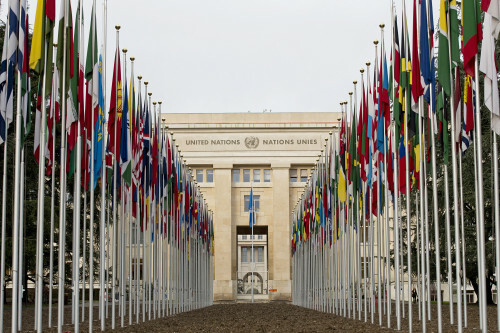 In addition, UN independent experts will visit Israel and Palestine, Kuwait, Azerbaijan, and Mexico to assess the country situations with regard to violence against women, human trafficking, the intersection of human rights and business enterprises, and human rights defenders, respectively. The European Committee of Social Rights (ECSR) will hold a session on State compliance with employment related rights. The European Court of Human Rights (ECtHR) will hear a case on freedom of expression and the right to a fair trial, and the Inter-American Court of Human Rights (IACtHR) will complete its consideration of cases against Ecuador, Guatemala, and Colombia during its 55th Special Session. The African Court on Human and Peoples’ Rights (AfCHPR) will hold its third ordinary session of the year. 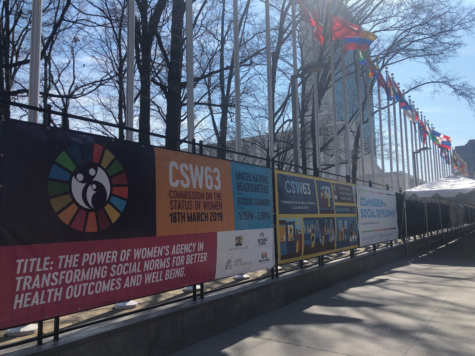 The CSW will also present its future organization and working methods, and adopt a political declaration commemorating the 20th anniversary of the Fourth World Conference on Women, where the BDPfA was adopted. In follow-up to the International Justice Resource Center’s most recent training, Protecting Women’s Rights: International Law & Advocacy, we are pleased to announce that the video recordings and summary report are now available online. 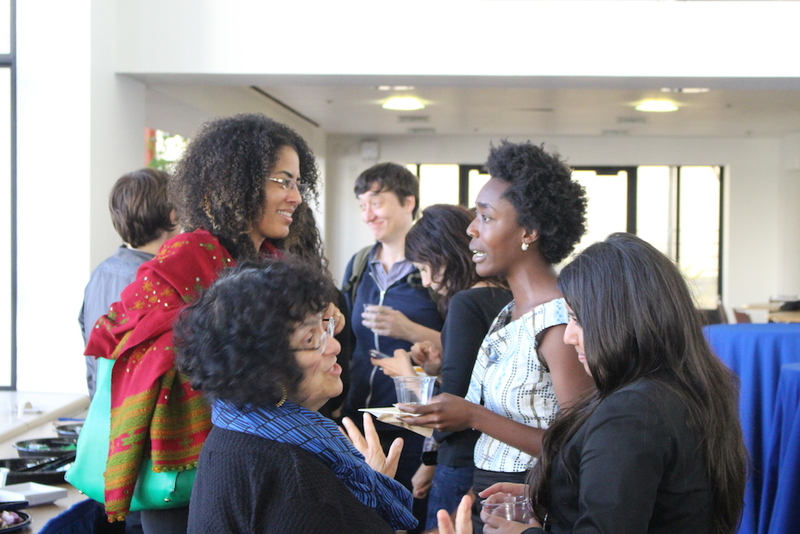 The conference, held at the University of California, Hastings College of the Law in San Francisco on June 19, 2014, featured some of the most distinguished human rights and women’s rights practitioners in the world speaking on a variety of topics, including international and regional human rights mechanisms, domestic violence, multiple discrimination, and the human rights of LGBTQ women. The speakers addressed various advocacy channels and strategies, from the local level to the universal level. 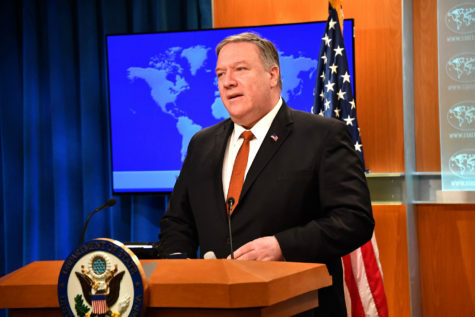 Though the training was focused on providing the information most relevant to women’s rights advocates and other human rights defenders in the United States, the information is highly relevant to those working in other countries. advocacy on sexual and reproductive rights, with a special focus on the Center for Reproductive Rights’ “Nuestro Texas” campaign and the Karen Atala Riffo case. Each of the videos can be viewed below, or watched or downloaded on IJRC’s Vimeo page. IJRC has also published a summary report of the training, which synthesizes the information and insights provided by each speaker. 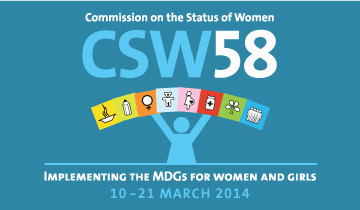 This report, as well as the background materials, agenda, speaker bios, and other information, are available in a public Dropbox folder, which is accessible at the following shortened link: www.bit.ly/womensrights2014. Shortly after the training, IJRC published a recap on six takeaways shared by the speakers, which can be read in the IJRC News Room. Visit the IJRC website to keep informed of future IJRC trainings and events, or join our mailing list. The International Justice Resource Center (IJRC) is pleased to announce an upcoming training seminar on women’s human rights. See the draft agenda for additional details. WHO: Experts in international human rights law and women’s rights will share insights and examples with advocates and attorneys whose work involves violence against women, discrimination against women and girls, and reproductive health. Confirmed speakers include: Katrina Anderson (Center for Reproductive Rights), Connie de la Vega (University of San Franscisco School of Law), Krishanti Dharmaraj (IANGEL), and Caroline Bettinger-Lopez (University of Miami School of Law). WHY: This training is designed to enable lawyers and other advocates to incorporate human rights advocacy strategies into their work, whether on behalf of individual clients or to bring about changes in policy and practice. 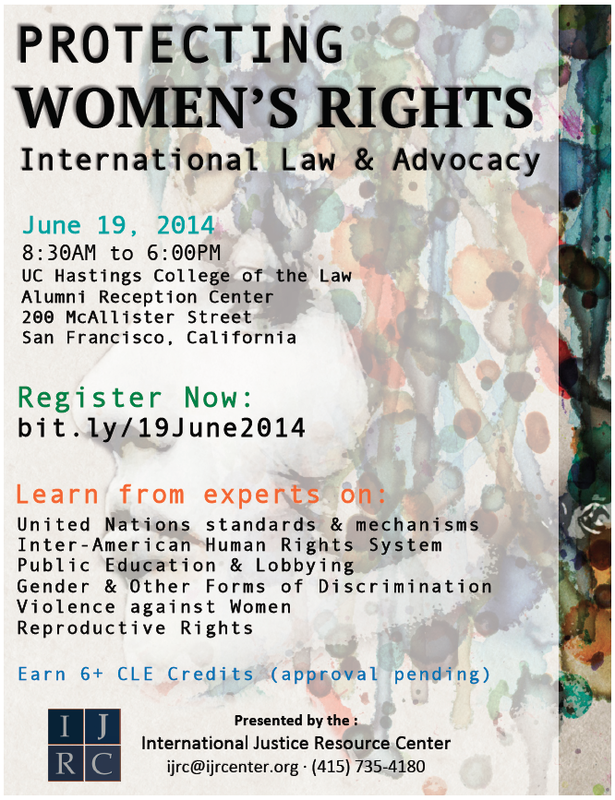 Registration is now open for this full-day conference focused on the international norms and advocacy channels available to help lawyers and advocates address critical women’s rights issues, including: gender and other forms of discrimination, violence against women, and reproductive rights. Visit the registration page for additional details. If you would like to attend, but cannot afford the registration fee, please contact us about volunteering or download the Scholarship Application and submit it to ijrc@ijrcenter.org.